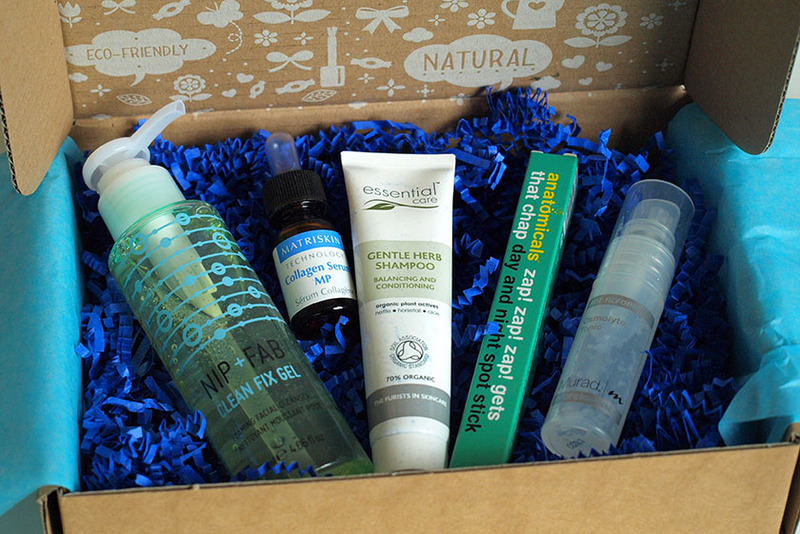 Another Beauty Box on the market? 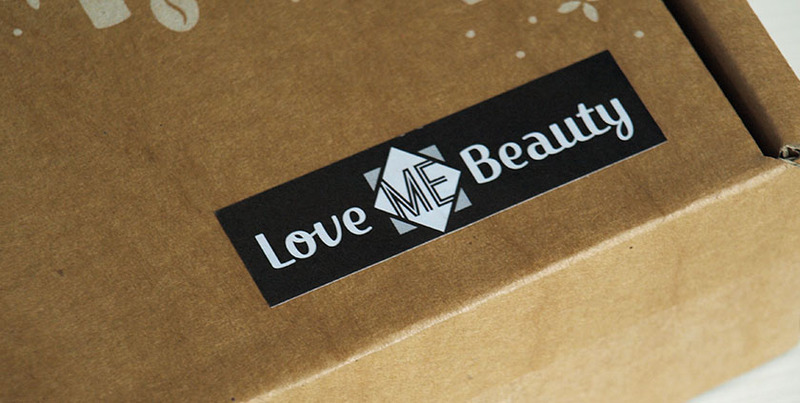 No, it's just Beauteco Box, with a brand new name - Love Me Beauty. Any other changes? Nope, it is still a fantastic subscription service and I am very happy with the contents of my box. I picked menu 3 and I received three full size products and two samples. Impressive! 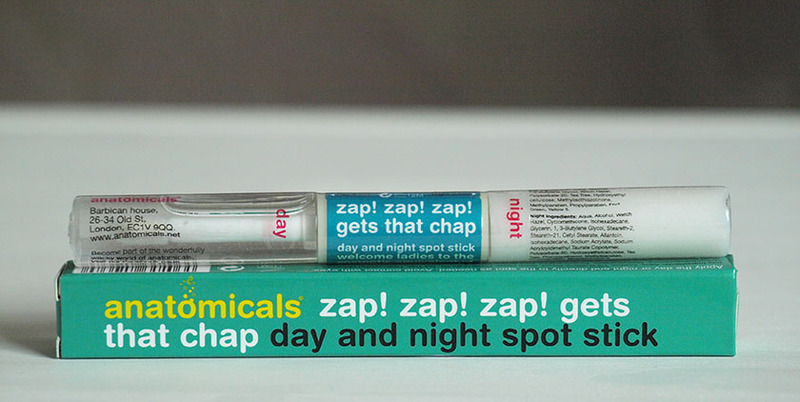 The first item in the box is a full size Anatomicals Day & Night Spot Stick. I like trying new spot treatments and this one is pretty good. The 'Day' side helps to control sebum production, soothes and repairs the skin and 'Night' side brings out impurities, brightens and heals the skin. I have been using the stick for a couple of days it worked really well on my breakouts. It's not a miracle worker, but for £3.15 it is worth a try. 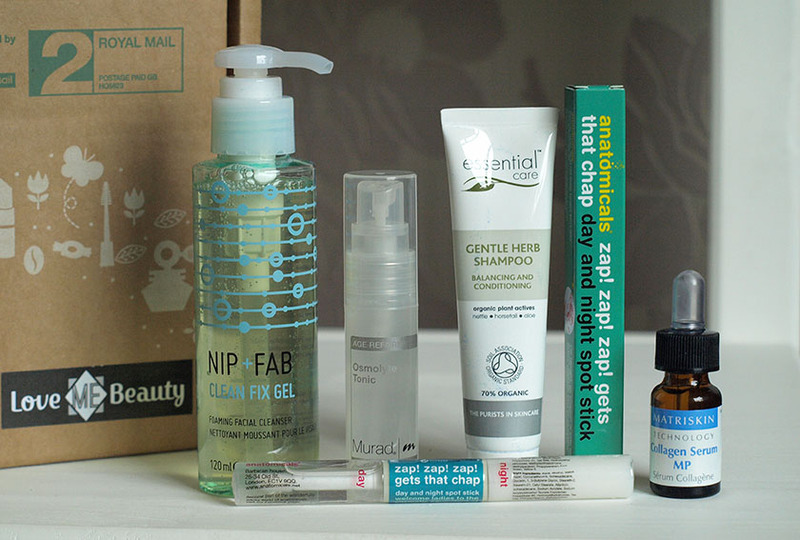 The other full size product in the box is Nip and Fab Clean Gel Fix. The 120ml bottle costs £10.25 and comes with a pump, which makes using the product very easy. I don't use foaming products on my face, unless my skin feels super greasy, but I really like this SLS free formula. It contains glycolic acid to brighten, apple amino acids to cleanse and purify and green tea to tone and refresh the skin. It smells lovely and removes light makeup easily. It claims to remove stubborn mascara, but... I wouldn't recommend using it for this purpose, as it stings my eyes. Face-yes, eyes-NO! 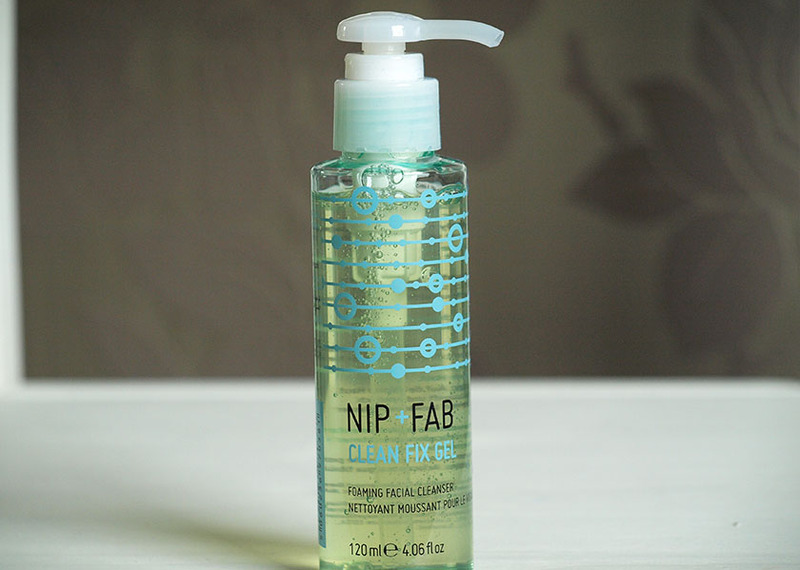 If you are interested in this cleanser, you can currently buy it on offer from Nip+Fab half price! 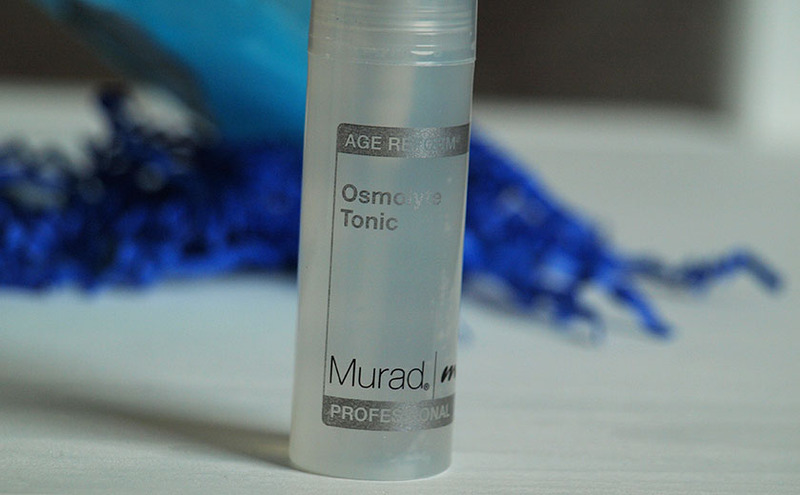 The last full size product is the Murad Osmolyte Tonic (£10.00, 15ml). It is lovely! I have been using it after an exfoliating toner and it leaves my face feeling soft and plump. It contains amino acids to regulate cellular water balance, Sodium PCA to attract water and Camomile & Green Tea Extracts to soothe the skin. This little sample (7.5ml) is worth over £20. 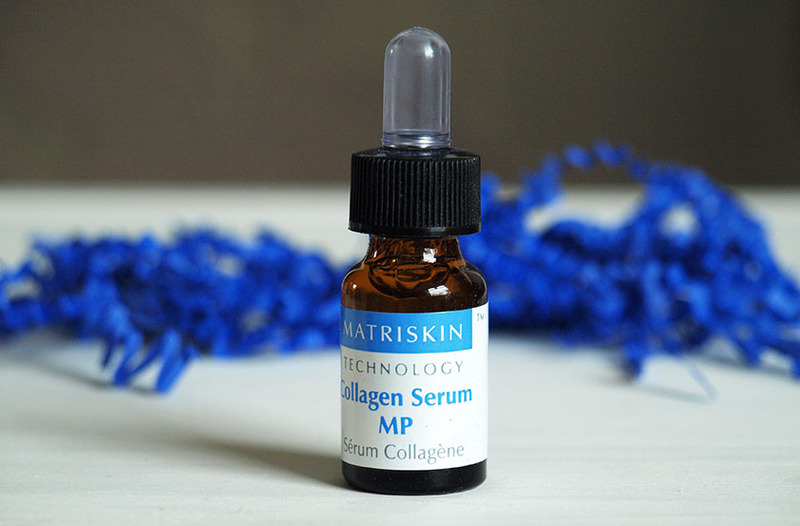 Full size Matriskin Collagen Serum costs £100 for 30ml. Wow! 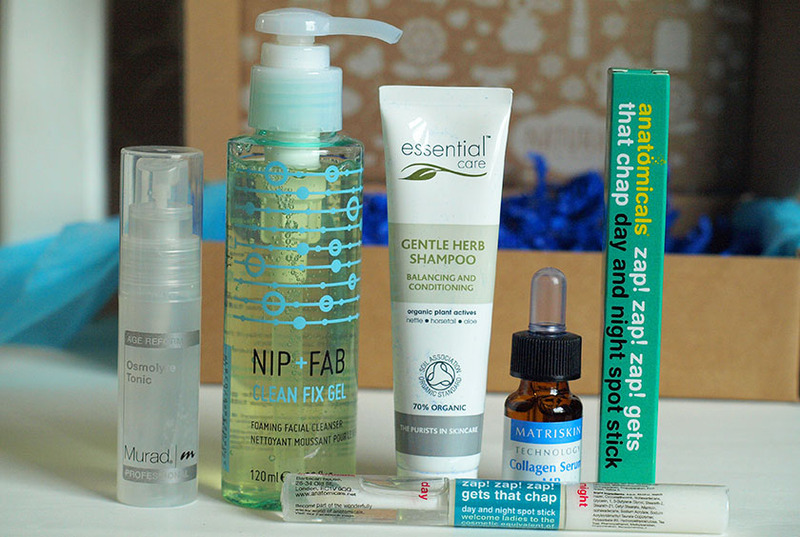 I wouldn't pay this amount of money for a skincare product, but I was happy to give it a go. My verdict? It is fantastic! It made my face feel super soft and gave it a mini face lift after a couple of uses. It would be great for mature skin and I could easily get addicted to it if I was a bit older. 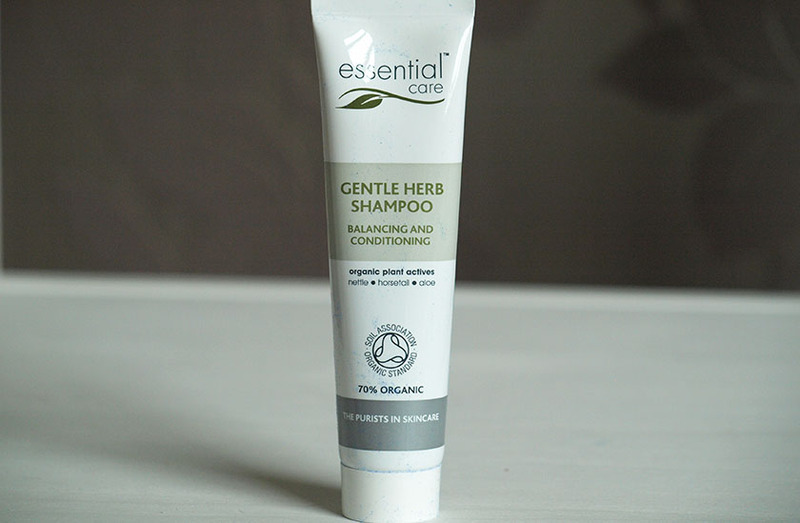 The last product in the box is a sample of Essential Care Gentle Herb Shampoo. It is SLS free and I was actually planning to buy the full size, before I received the box. I haven't tried it on my hair, but I have been using it on my baby boy and it is a nice product. It left Zachary's hair clean and soft and didn't irritate his scalp. There is no way I could use anything with SLS on my baby. It is sad that most parents don't care about it and use nasty chemicals on their children on a daily basis. I will be buying the full size in the future.